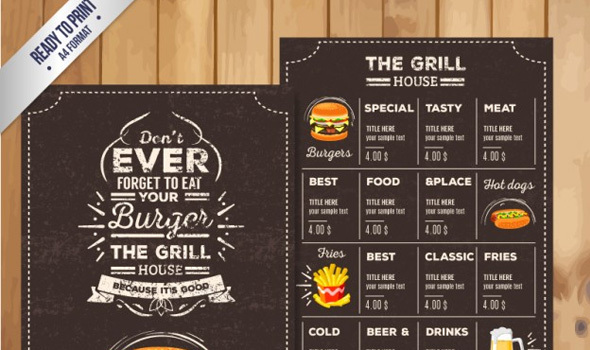 If you’re in the restaurant business, you probably know that creativity is the key to keeping your customers happy. 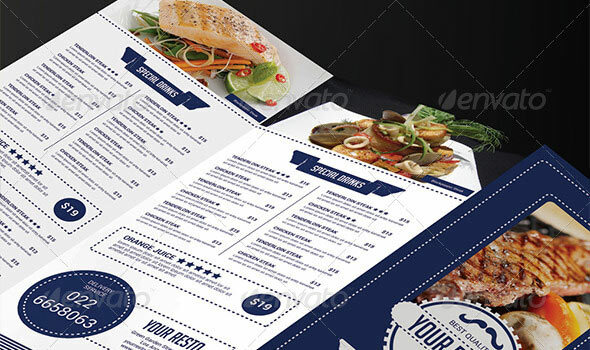 This is true of the food that you serve, as well as the designs used around your restaurant, which should both be distinct from your competitors’. 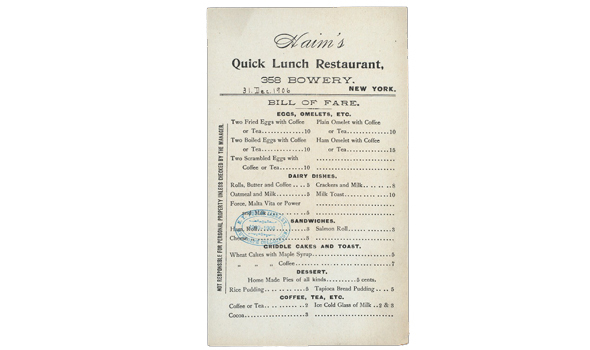 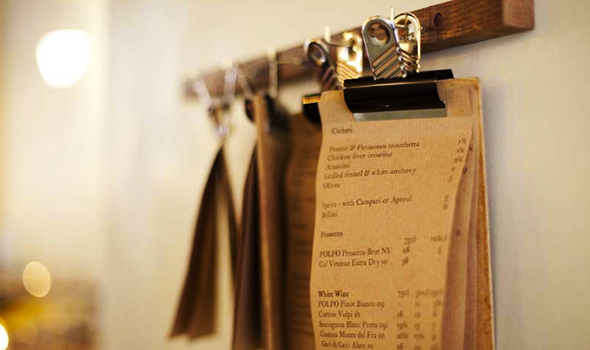 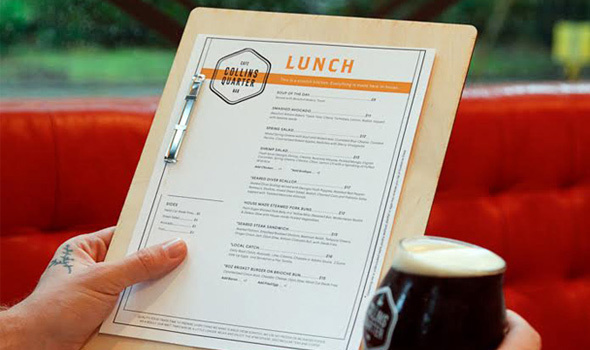 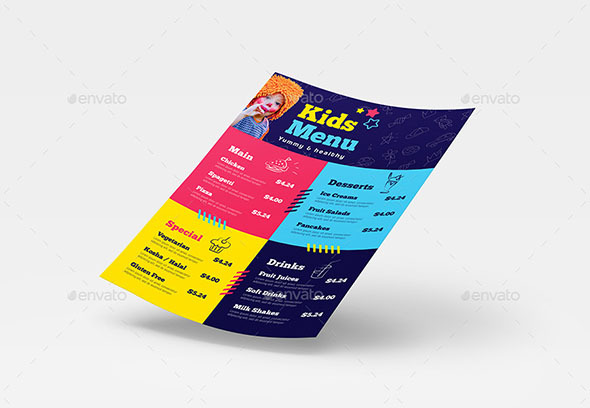 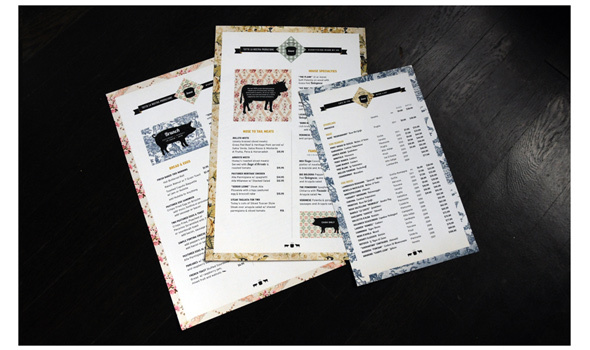 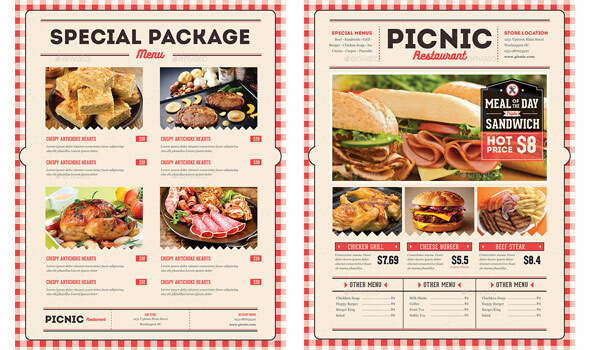 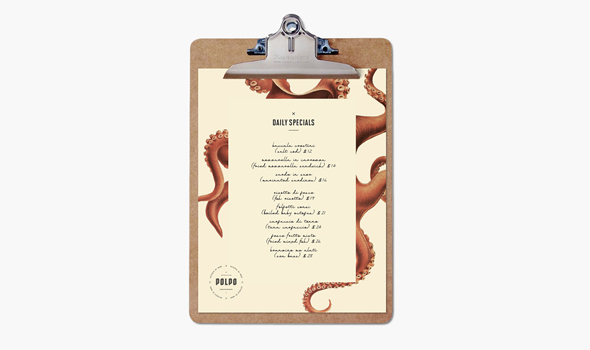 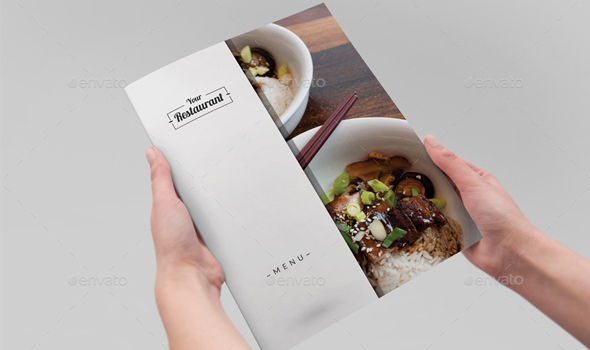 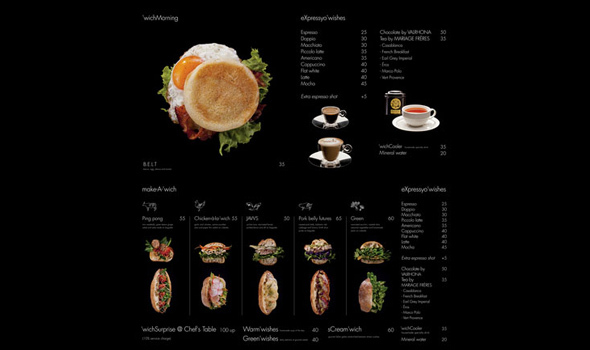 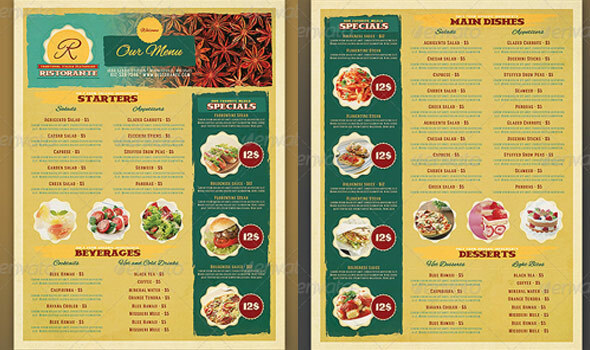 Menus are one thing that you can design quickly and easily, and the better the design, the more food you’ll sell and the more successful your business will be. 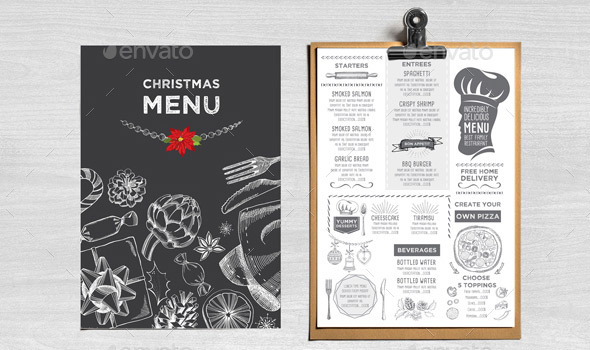 Whether you’re an artistic person or a beginner, rest assured that you can create a beautiful menu in no time, effortlessly. 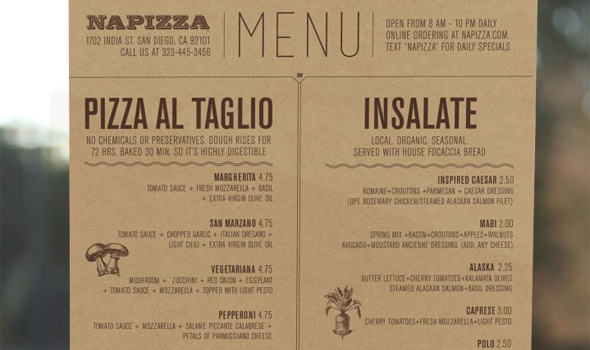 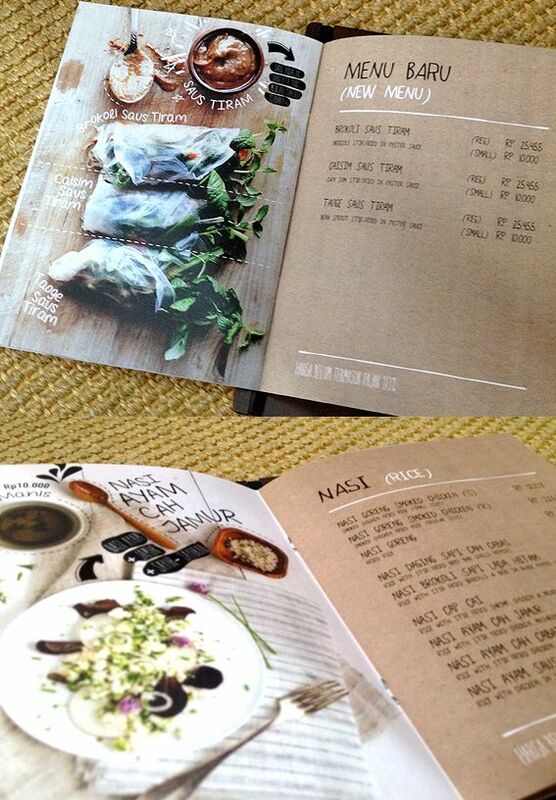 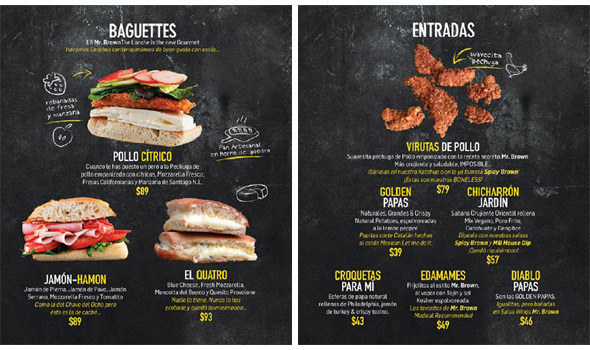 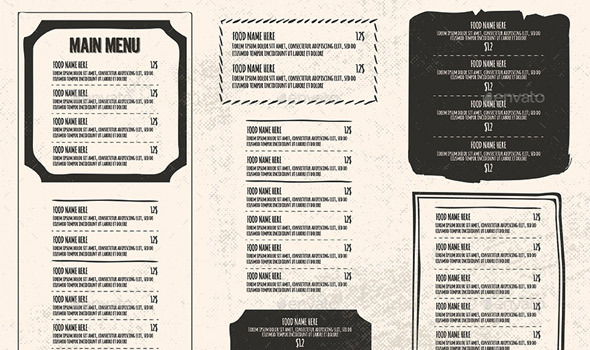 When designing a menu, it’s important to be as creative as possible. 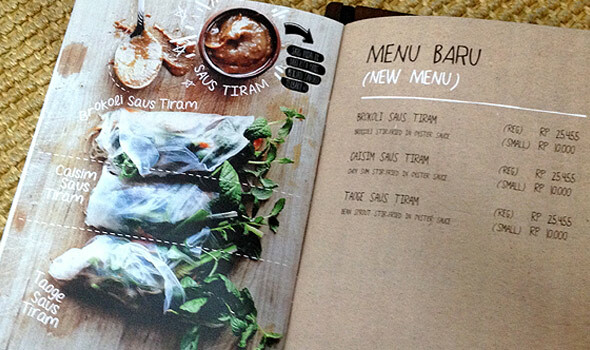 Don’t be afraid to try something new, bold, and different – menus don’t have to be boring. 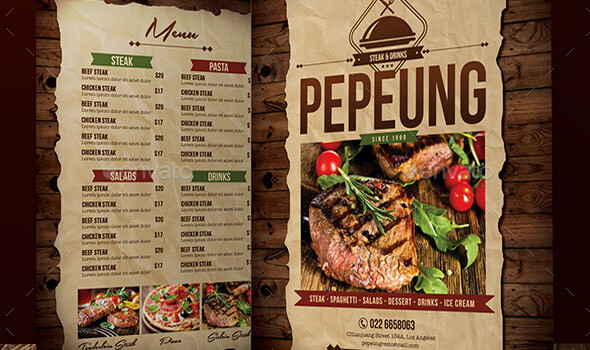 Add color, cool typography, and, most importantly, lots of pictures; the only way customers will try something they’ve never had before is if they can envision it. 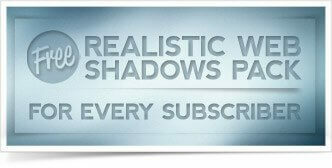 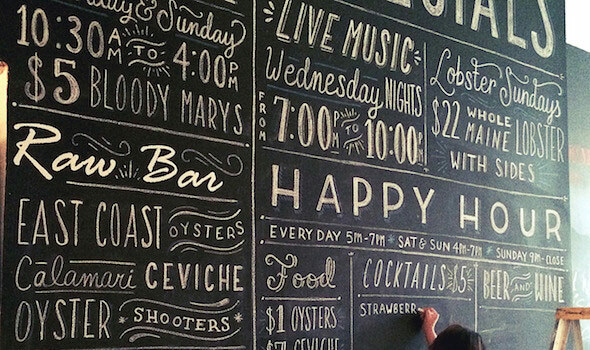 If you’re an experienced designer or artist, this task is a piece of cake for you. 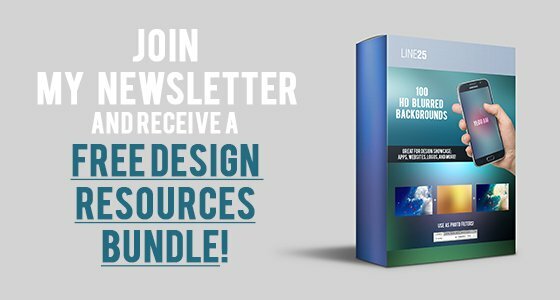 However, if you’re a beginner designer, or if you have no artistic ability whatsoever, you will most likely need a little inspiration, and a little guidance, too. 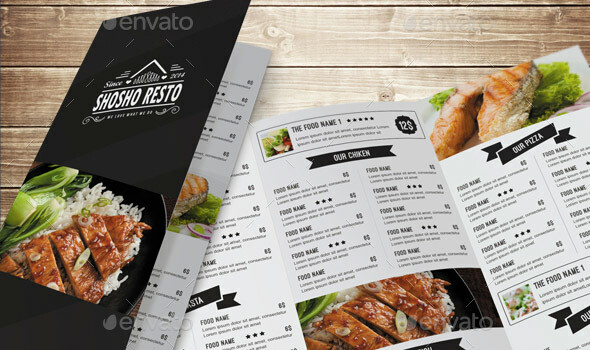 Fortunately, there’s a plethora of resources online for people just like you, like some of the menu templates featured in this article. 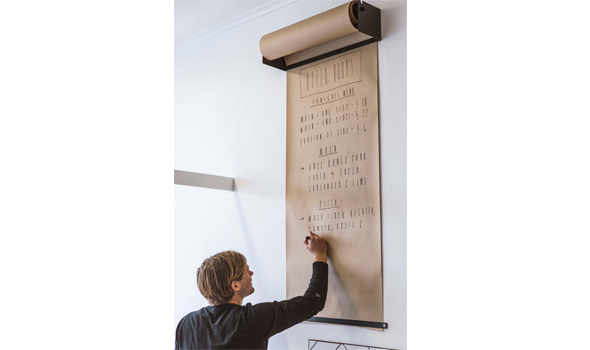 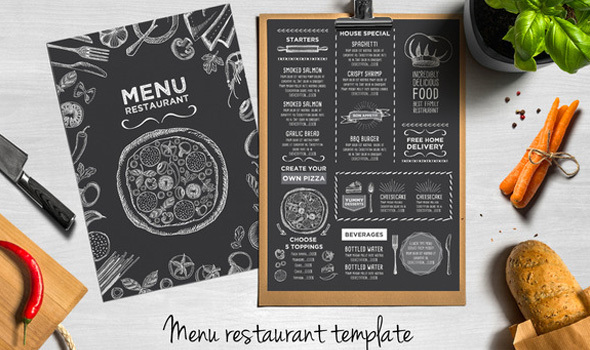 On this list, we’ve included a variety of examples taken from some very successful restaurants, and lots of fun templates that you can tailor to your taste (whether you’re trying to evoke elegance, minimalism, or recreate a cool retro look, we have a template for any style.) 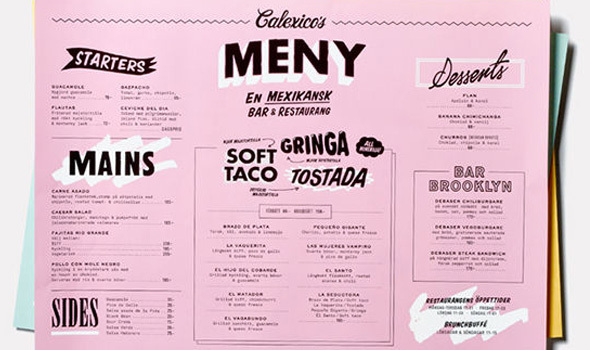 Also, observe some of the techniques used by the restaurants featured on our list and see what sets them apart from the rest. 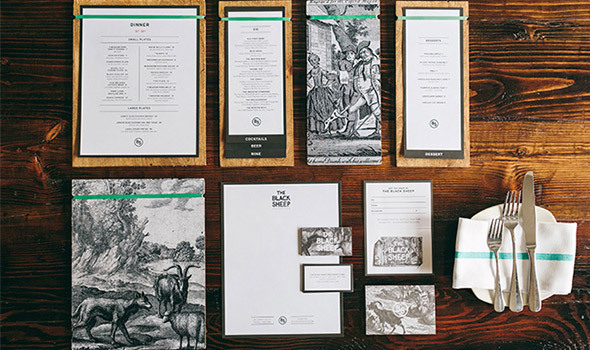 Take for example The Black Sheep; it features a beautifully hand-drawn menu and matching gift cards and business cards that are truly memorable. 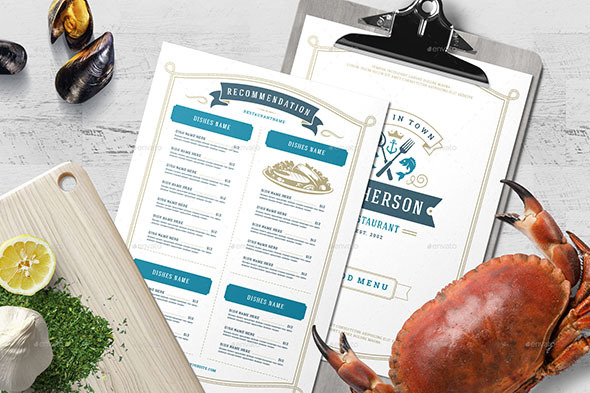 Through their designs, they remind the customer about who they are, what they are known for, and where they are located, which dramatically increases the chance of the client returning and even recommending the restaurant to others. 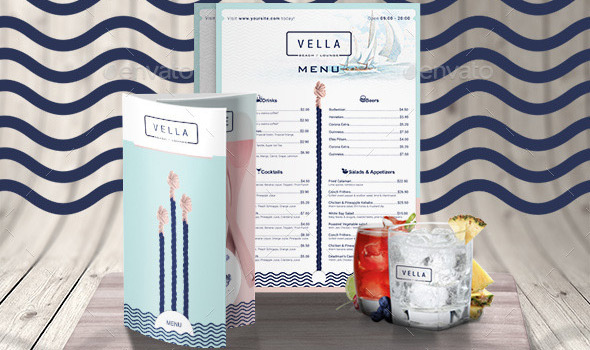 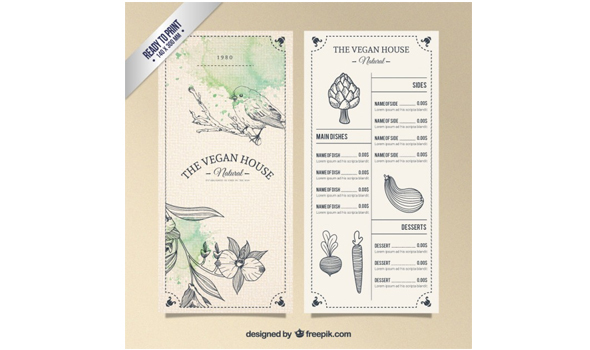 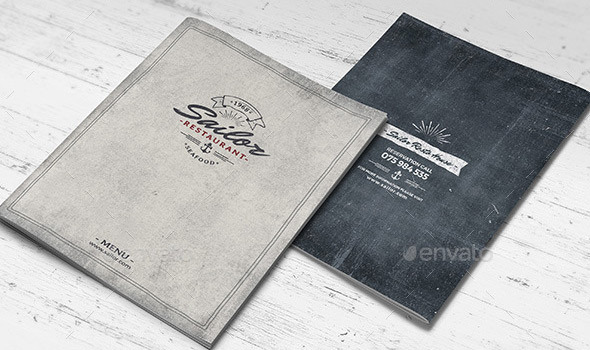 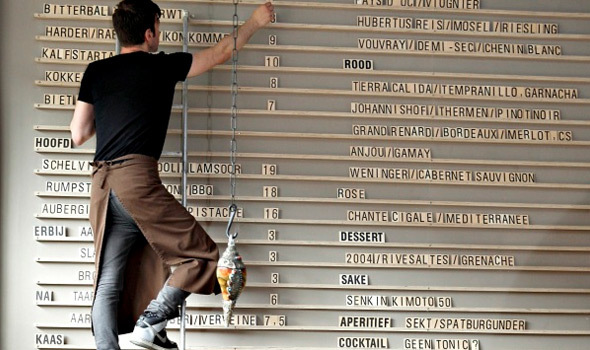 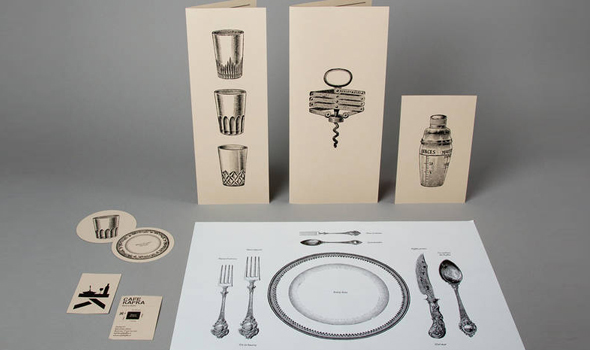 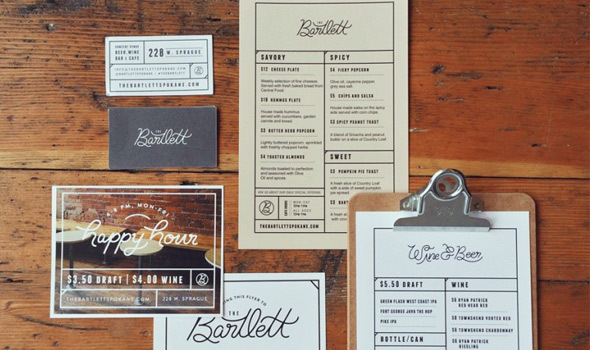 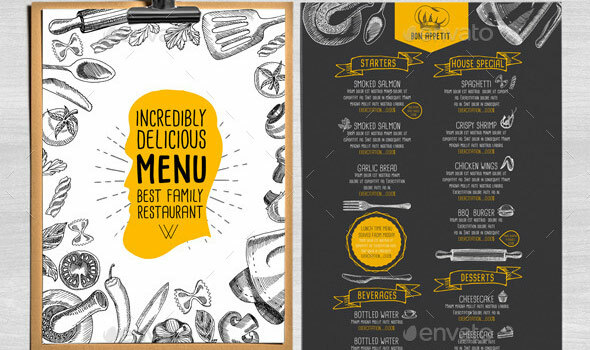 We searched for the most interesting, eye-catching menus, and we came up with a list of 45 menu design projects for creative and fun restaurants that will surely inspire you to create something beautiful that will help your business prosper. 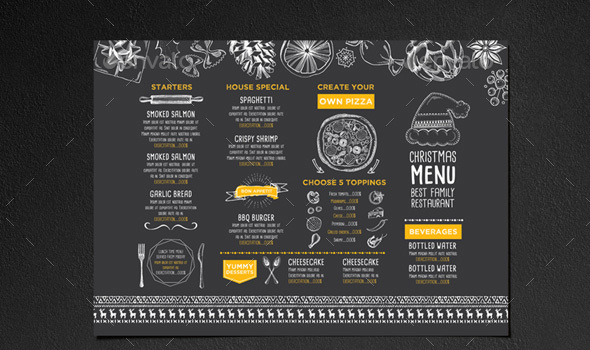 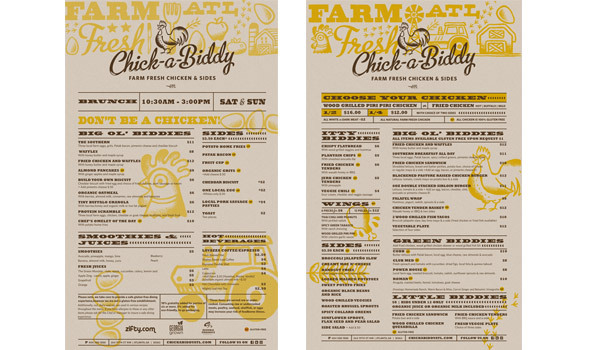 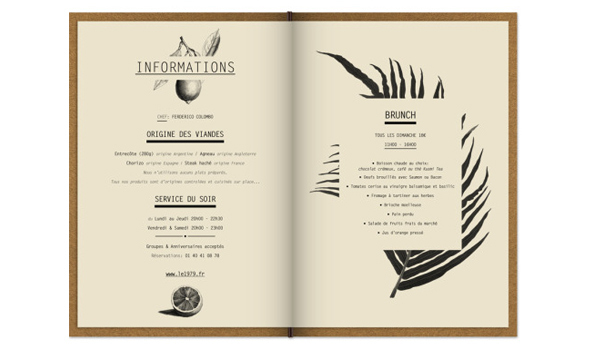 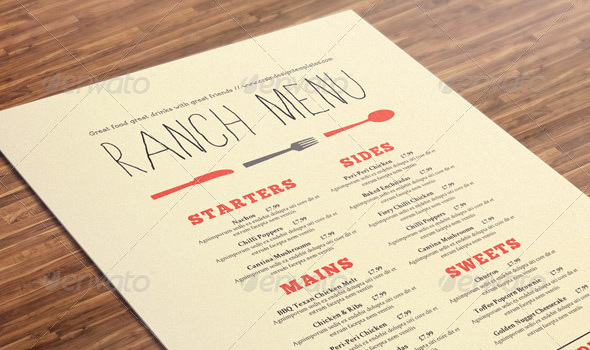 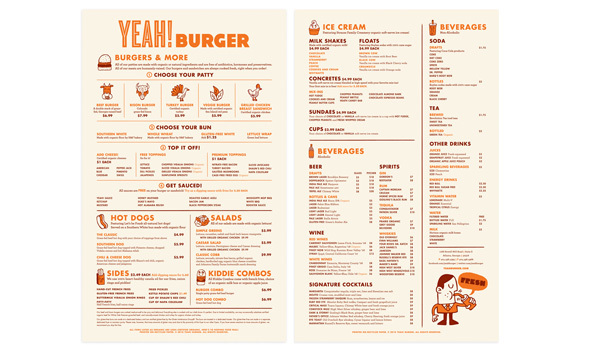 Take a look and see if any of these designs could work for you, and decide which route you’d like to take when it comes to designing your menu. 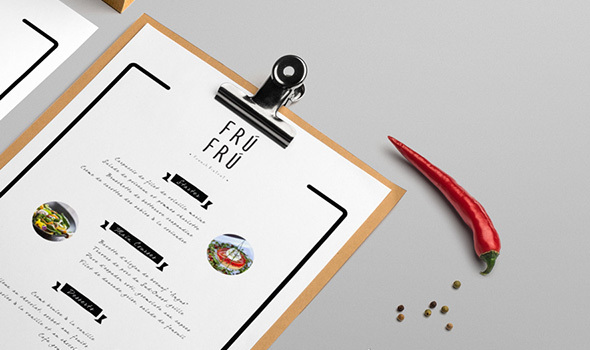 Whether you decide to create something from scratch, use a template, or hire a professional, know that as long as the final product is creative and fun, it will surely help your business prosper in no time. 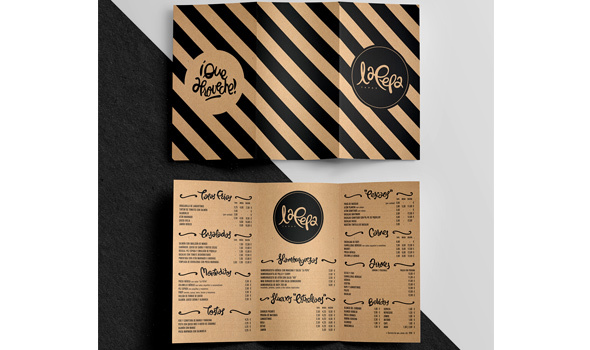 We would love to know what you think, so let us know in the comment section below which designs inspired you the most! 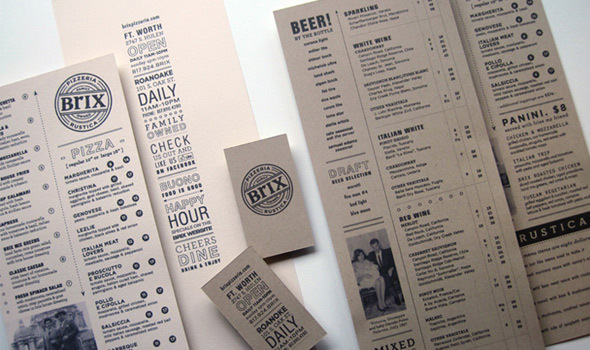 Hi, that’s really good post for restaurants. 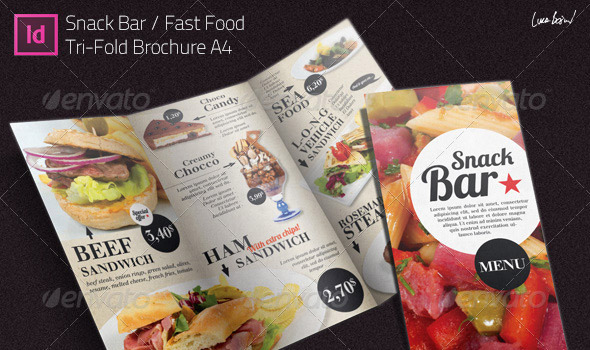 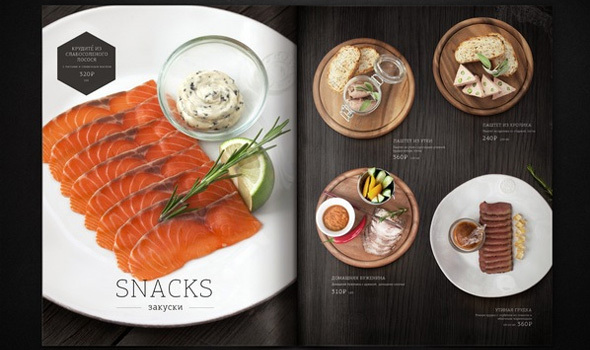 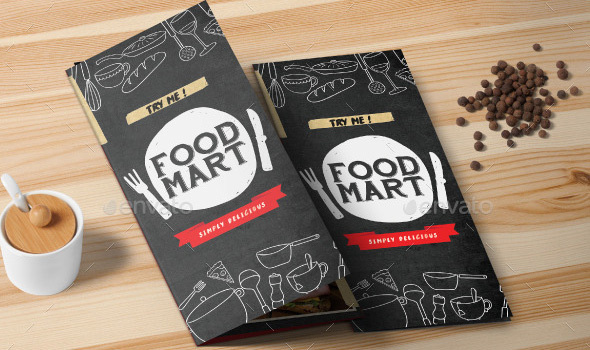 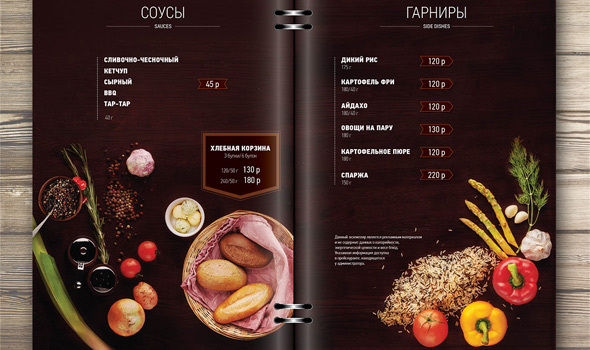 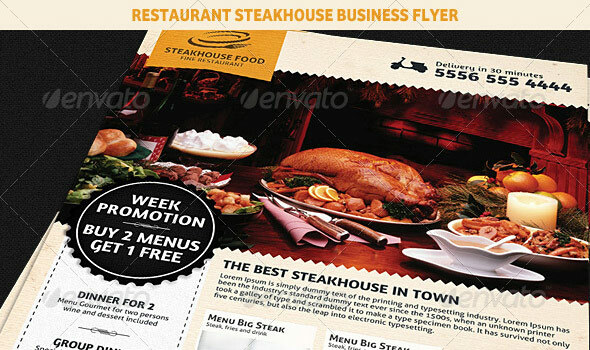 It is very help to designs restaurants menu and other things.